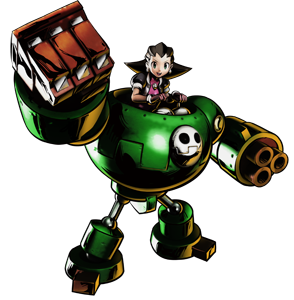 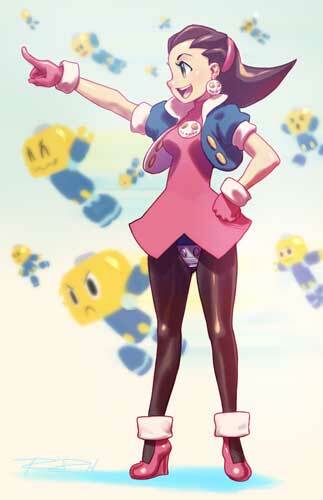 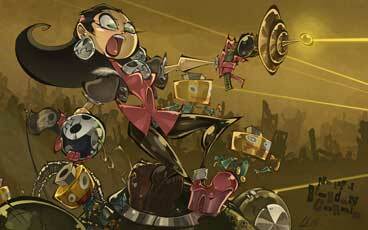 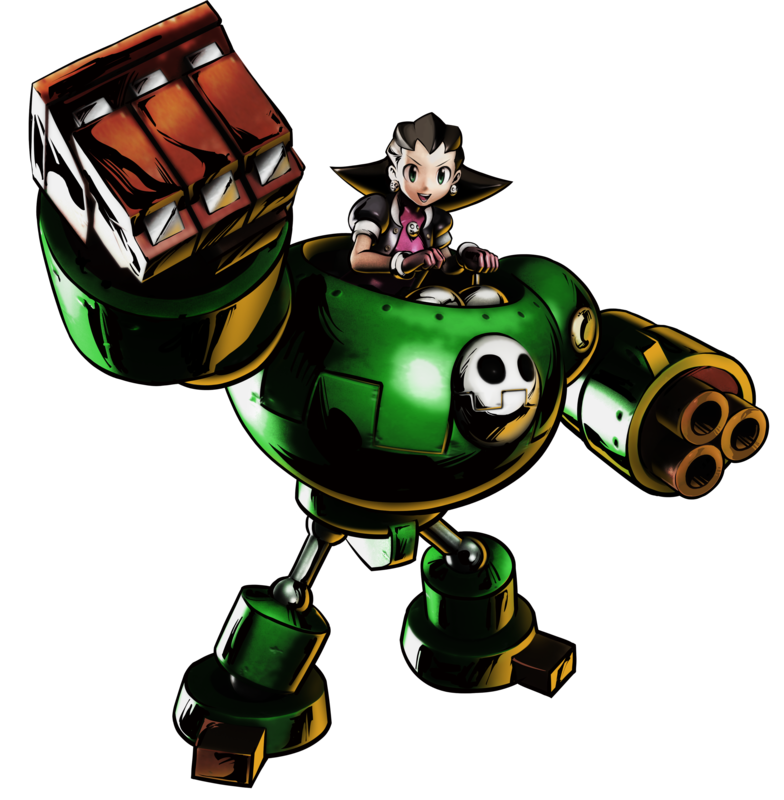 Tron Bonne debuted in MegaMan Legends as one of the antagonists of the game back in 1997 on the Sony Playstation. 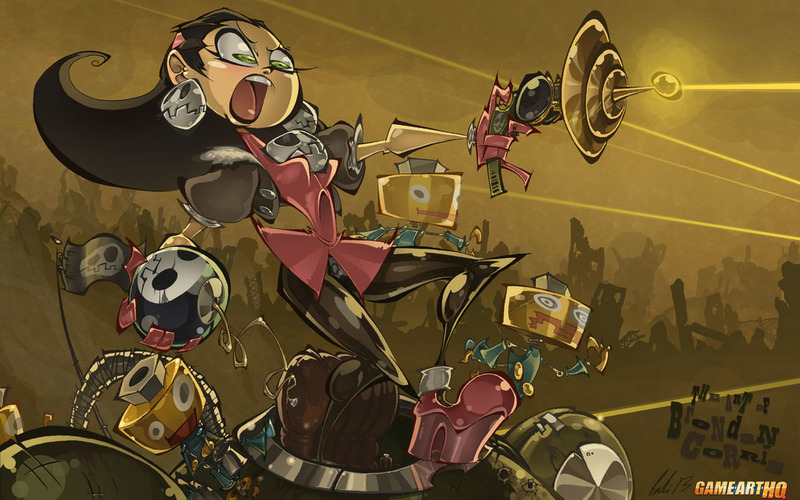 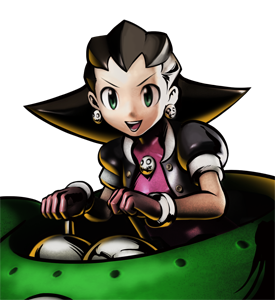 She returned in the sequel MegaMan Legends 2 and got an own game with the name The Misadventures of Tron Bonne..she was also supposed to be in the cancelled MegaMan Legends 3. 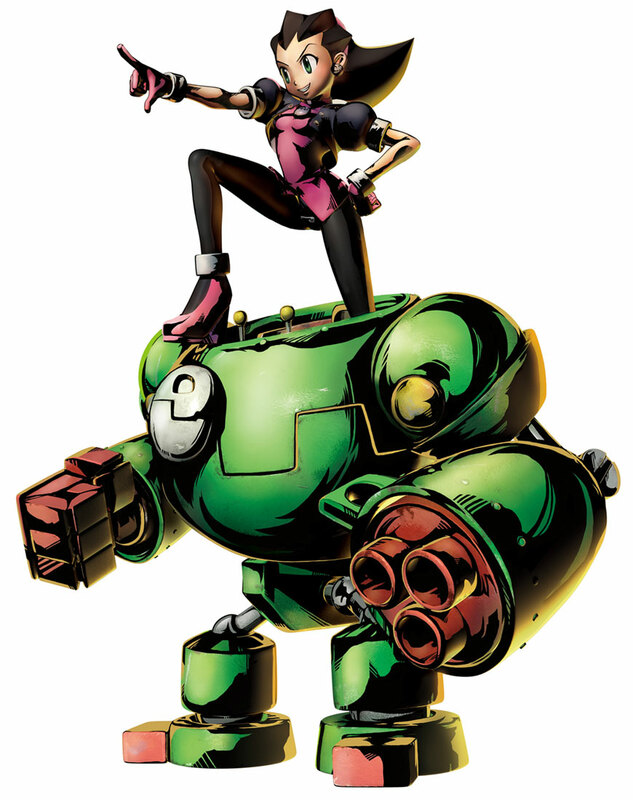 In the year 2000 she was playable in the crossover fighting game Marvel vs. Capcom 2 and also returned in Marvel vs. Capcom 3 and UMVC3. 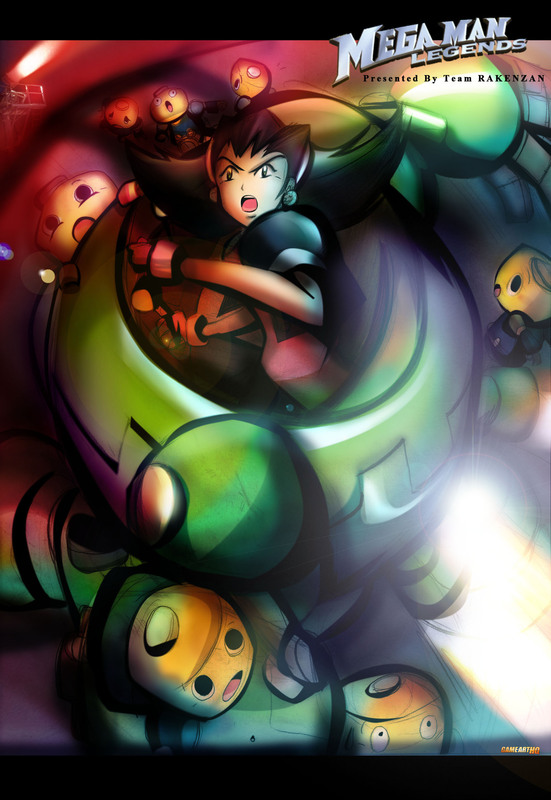 Tron also made it in the other Capcom crossover games Namco X Capcom and Project X Zone.